Studies have proven that raised bed gardens produce almost twice as many vegetables and flowers per sq. ft. as ordinary gardens. 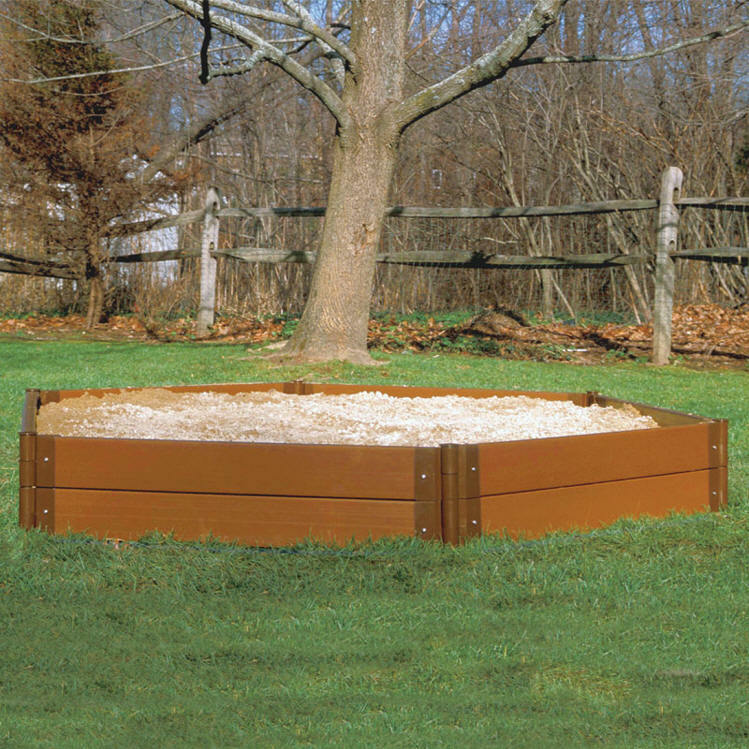 Get the Raised Bed advantage! Greatly improves soil conditions with reduced soil compaction. Plants can be spaced closer together. This increases productivity per sq. 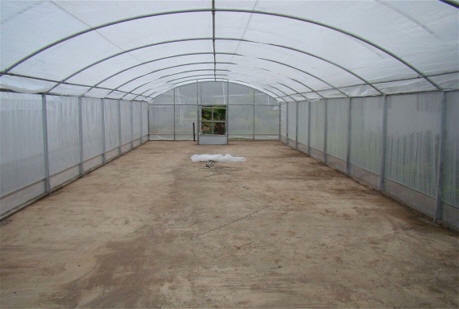 ft.
Reduces weeding and eliminates most unwanted pests. Aids in water conservation, as well as improved drainage. 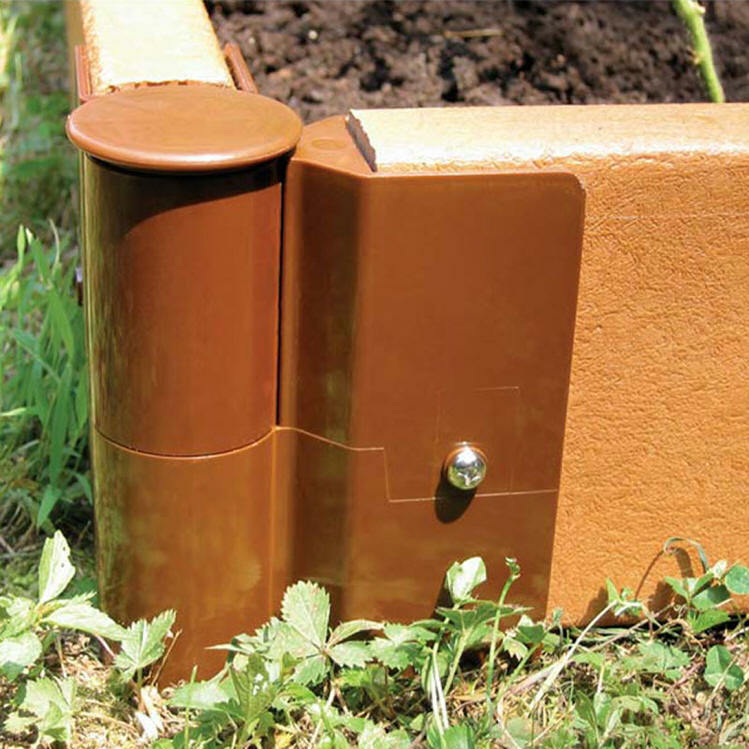 Watering your raised bed garden is easy with our new Easy Water 1-2-3 System. Conserve on mulch, fertilize and compost needs. Extend your growing season. 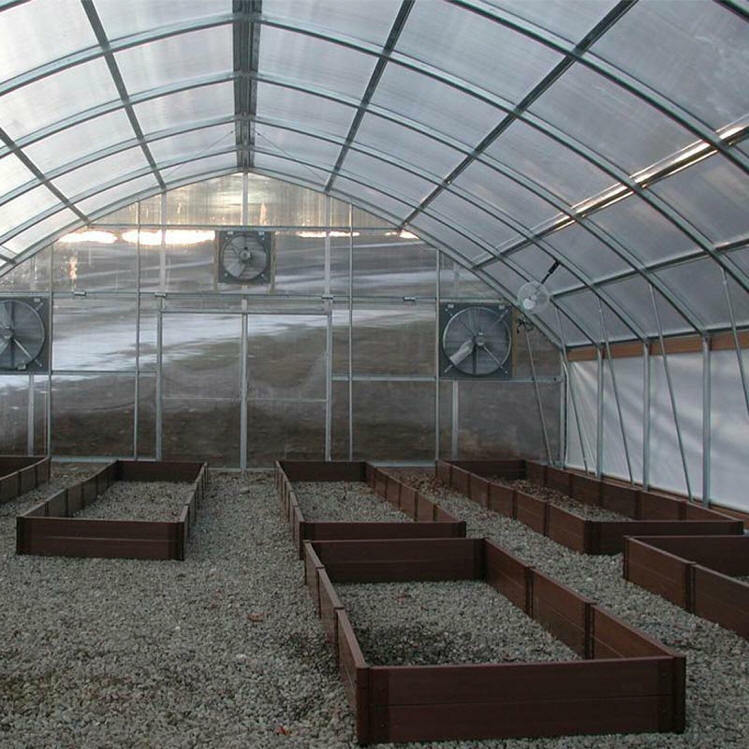 Soil warms up sooner each spring and remains productive later into the fall. Unique pair of stacking joints, manufactured from high-impact, durable, long-lasting plastic, are temperature resistant, with a 5.5" in-ground depth. 44.5"L x 2" x 6"(1.5" x 5.5") composite lumber is constructed with 20% wood fiber and has two inner supports that make it stronger, stiffer and lighter than other solid plastic lumbers. Extremely durable, this lumber will not rot, crack, split or splinter as real wood does. Maintenance free, this composite lumber will maintain its color and beauty for years. Stake joints are 48" center to center. 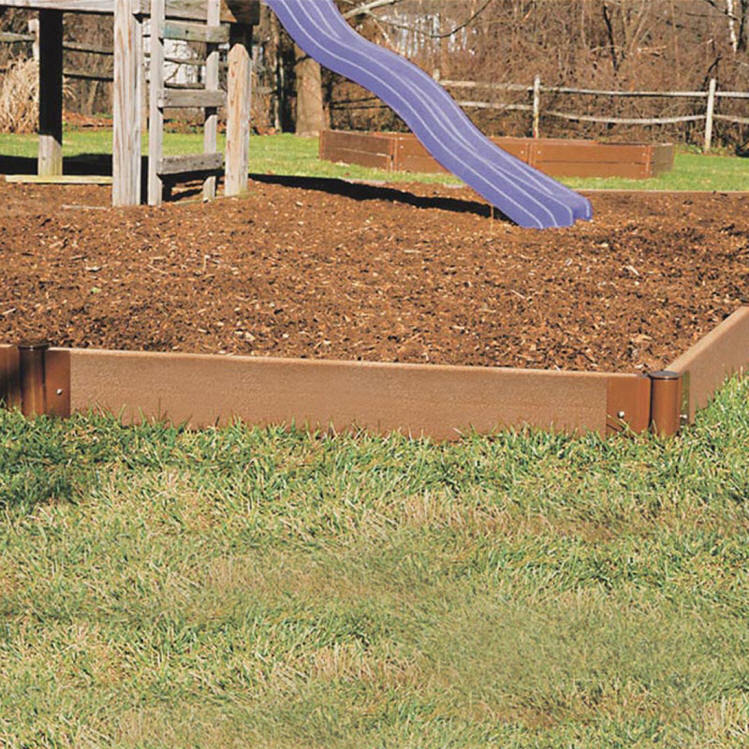 Raised Bed Kits are intended for construction on a level surface. Anchor joints, sold separately, are not included.